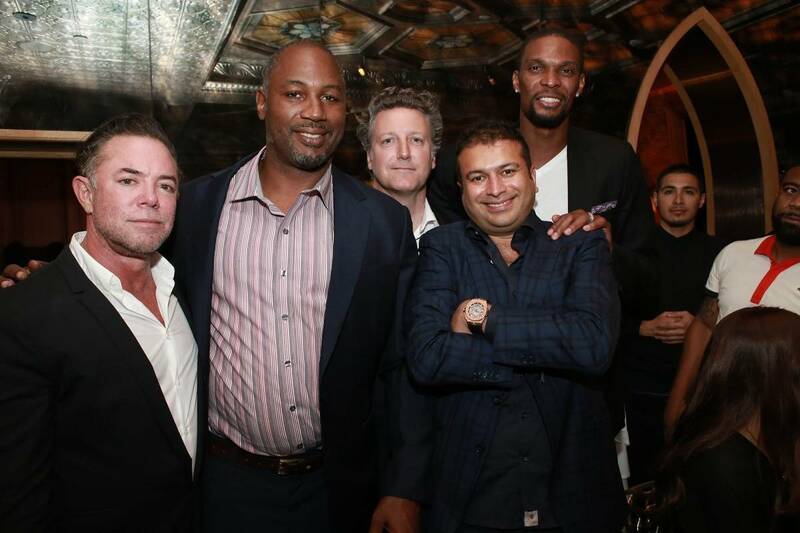 Wednesday, April 16, Haute Living’s Publisher and CEO Kamal Hotchandani celebrated his 39th birthday with a handful of close friends at The Forge Restaurant | Bar. 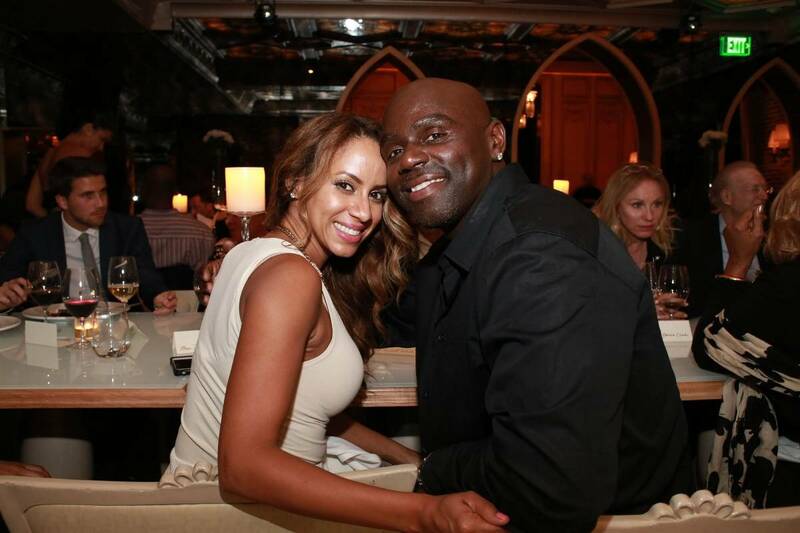 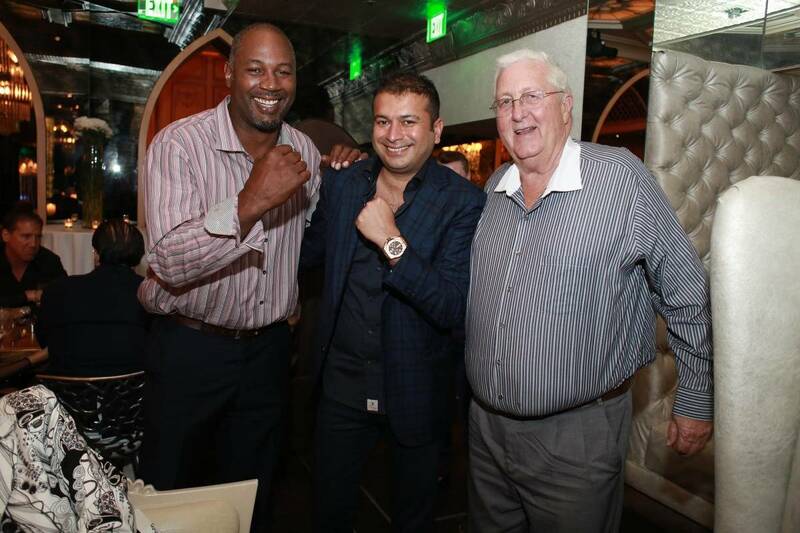 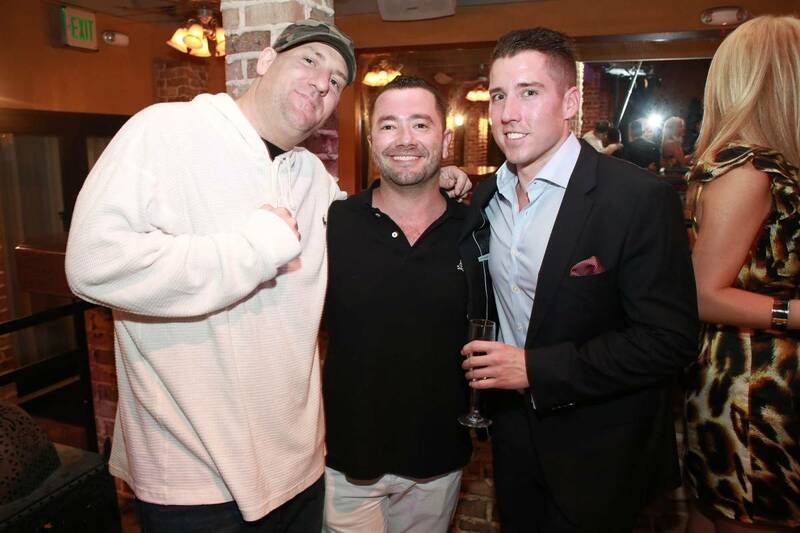 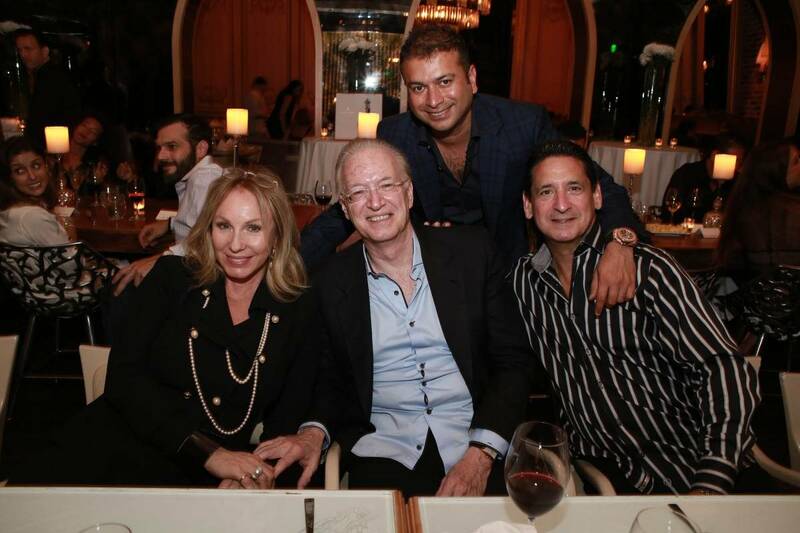 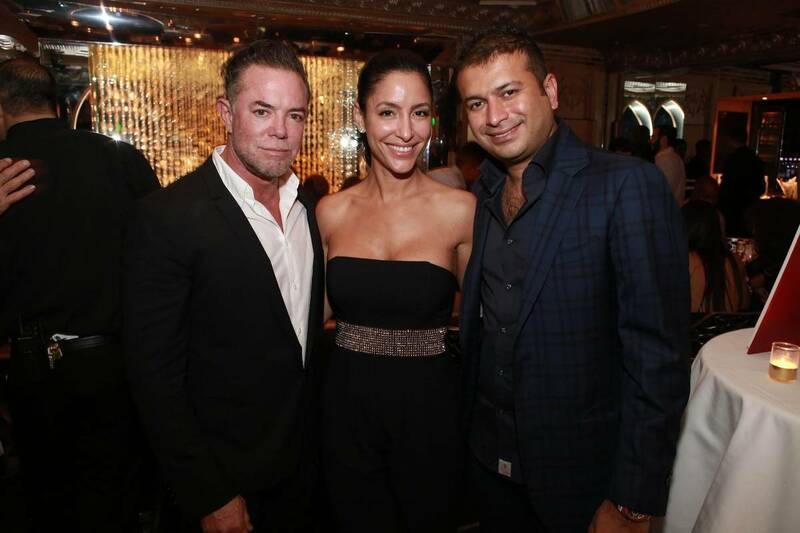 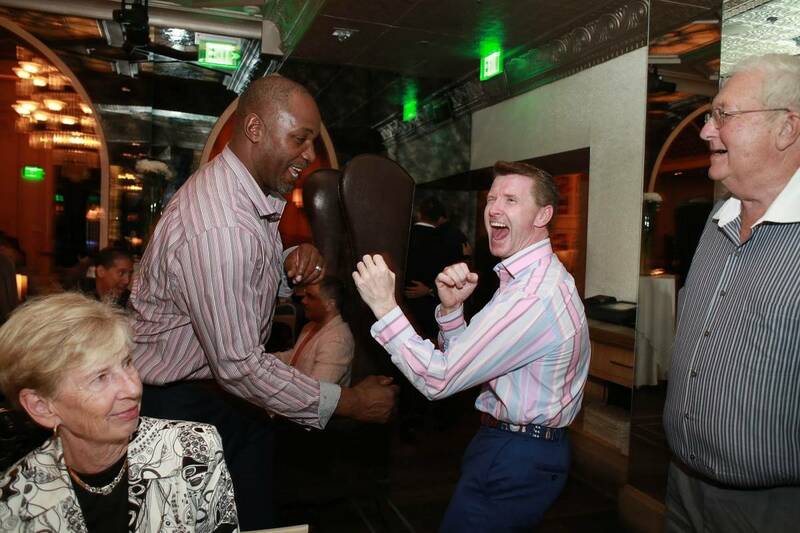 Pals including the former heavyweight champion Lennox Lewis, the Miami Heat’s Chris Bosh, Fontainebleau CEO Philip Goldfarb, and Market America’s Loren Ridinger as well as Shareef Malnik, owner of The Forge, were on hand to celebrate Hotchandani’s birthday. 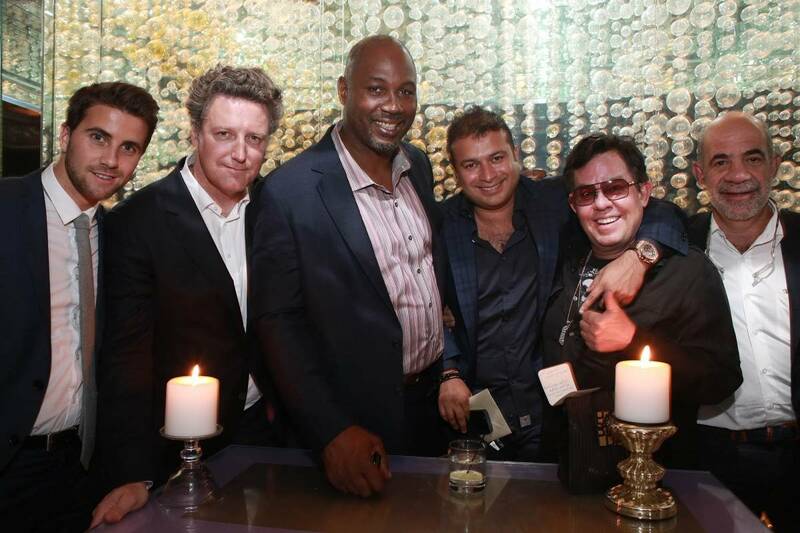 The crew sipped Louis XIII cognac, which is made in the Grande Champagne territory of Cognac, France from 1200 different eaux de vie, aged from 40 to 100 year-old. 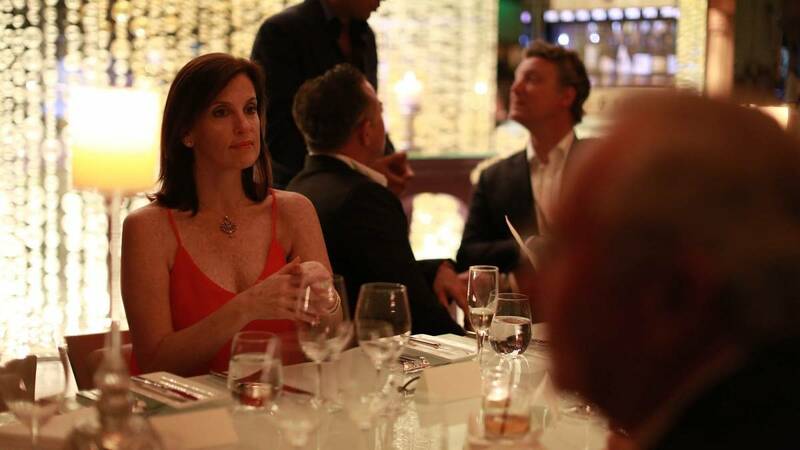 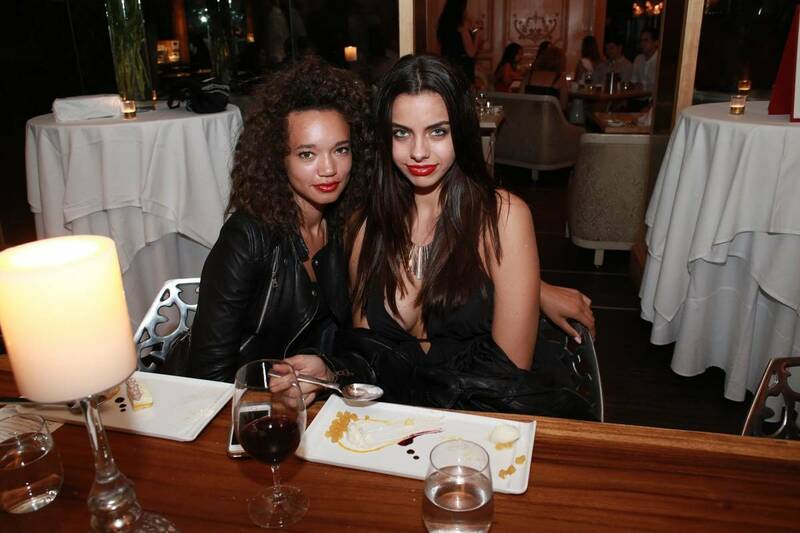 Afterwards they moved on to dinner in a private room that was decked out for the occasion and enjoyed a three-course dinner from the Forge’s new Executive Chef Christopher Lee. 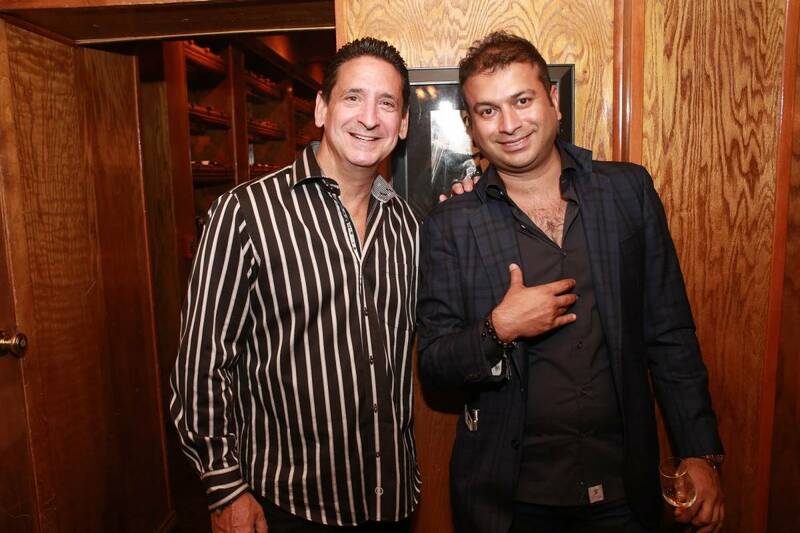 Happy Birthday Mr. Hotchandani!